Over at The Conversation Dr Ian Prosser, Science Director for the CSIRO Water for a Healthy Country National Research Flagship, has published an opinion piece on the Murray-Darling plan. One of the big challenges around the Murray-Darling Basin Authority’s Proposed Basin Plan is to work out just how much the basin’s environment would benefit from the plan. When the Guide to the proposed Basin Plan was released in 2010 there was plenty of information to fuel debate about the costs to irrigated agriculture and communities of reduced water use. 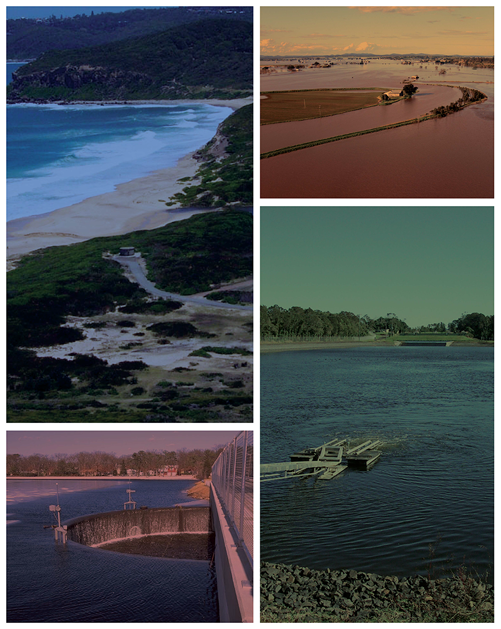 However, there was less information on the benefits to Australia of returning river environments to a healthier state. The full report is available at The Conversation. The EA Sydney Water Engineering Panel is excited to announce that Mr Rob Freeman, CEO MDBA, will present an overview of the newly released Murray-Darling Basin Plan at a specially convened EA Seminar to be held at the University of New South Wales on 23rd November, 2010. Following the presentation, discussion of the Basin Plan will be led by a Panel of experts and stakeholders from diverse range of backgrounds including Dr John Williams, Commissioner, NSW Natural Resources Commission; Prof. Richard Kingsford, Environmental Scientist, UNSW; Mr Andrew Gregson, Chief Executive Officer, NSW Irrigators; and Mr Charles Armstrong, President, NSW Farmers’ Association. Please join us for what we anticipate will be an informative and lively discussion of Australia’s most topical water subject. Note that while attendance at the Seminar is free, seating is limited so it is essential that you RSVP to ensure your attendance. In order to ensure a wide ranging and balanced discussion, questions from the floor will be pre-selected and moderated by the EA Sydney Water Engineering Panel. Please refer to the attached flyer for full details.